Settle into a table along Istanbul’s famous Bosphorus waterfront, and watch East meet West. Barges ship down from the Black Sea and beachgoers head out to the Princes’ Islands. Dinner boats and water taxis cruise past, as do girls in veils and girls in mini-skirts! 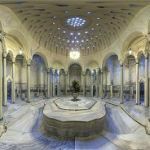 Our expert guide, Ozgur, is the perfect ambassador to walk you through history: along the Hippodrome, into the 5th century Haggia Sophia, and through Istiklal Caddesi. 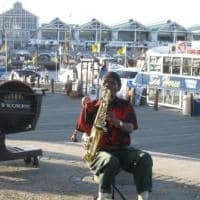 At night, we will reserve a seat for you at the traditional whirling dervish dance. 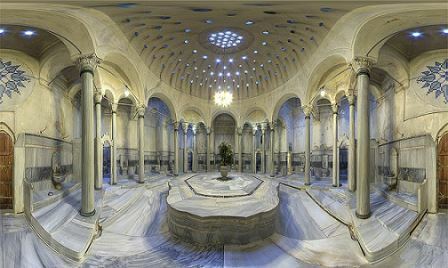 Make sure to give yourself time for the Cagaloglu Hammam, or communal bath, voted “10,000 Things to do Before You Die”. After an exfoliating scrub and massage, you will be ready to head out of town for some adventure. 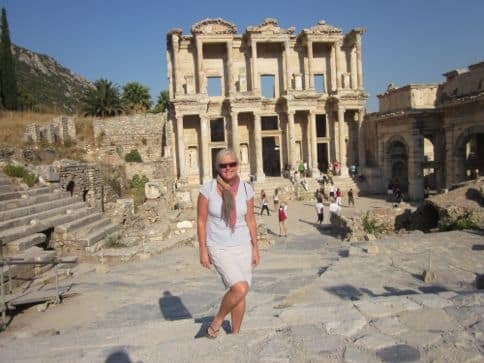 Go south to the coastal town of Izmir and Turkey’s revered ruins at Ephesus, then take a soak in the Pamukkale natural hot springs. 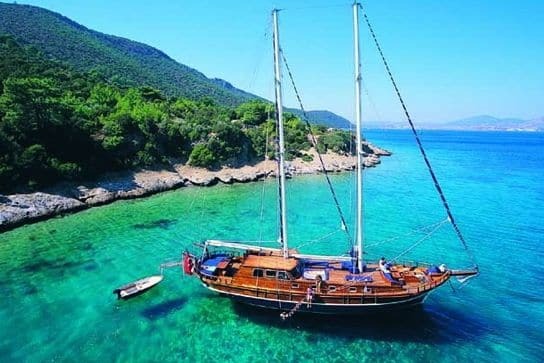 Set out to sea on a Gulet sailing charter along the blue Aegean Coast. Go north to the quiet Black Sea coast to visit the remarkably remote Sumela Monastery. 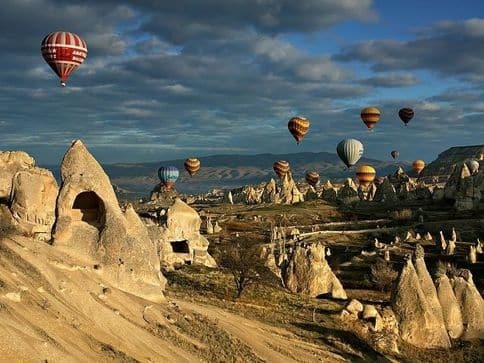 Or head east to Cappadocia, a mere 1-hour flight from Istanbul. This desert land is known for its iconic limestone natural pillars called Fairy Chimneys. It’s hard to imagine the scale, but many of these are as high as 40 meters! The tuff from volcanic eruptions from 3 million years ago, and the later erosion, created these minaret-type spires, as well as the soft rock cliffs that the people of the villages at the heart of the Cappadocia region carved out to form houses, churches and monasteries. 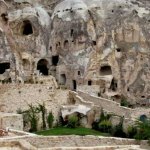 Cappadocia is referenced in literature as far back as the Bible, and, in fact, its caves served as remote refuges where Christians hid out from Roman prosecutors. Koreme is one of these 1st-century communities, now a UNESCO World Heritage site that you can tour. 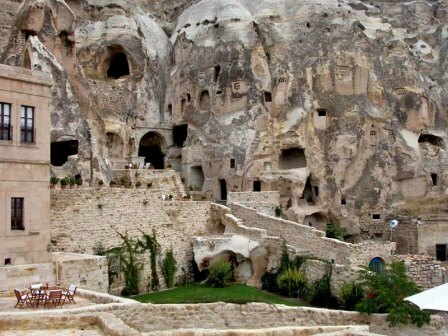 There are also underground cities like Derinkuyu. It’s jaw-dropping to walk from the empty, rolling grasslands to their entrance- often marked only by a well opening — down into these unbelievable warrens, which sometimes go as deep as 7 stories. 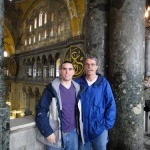 They include kitchens with tandori ovens carved right into the rock floor, chapels, storage, air shafts, wells, and massive stone “doors” to keep out invaders. 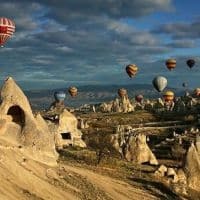 The Cappadocia region offers wineries, hiking trails, unique Cross Golf courses, and a world-famous potter. Watch the sun rise from a hot air balloon as you soar over the moonscape, and say goodbye to the day from the terrace of your own cave hotel! 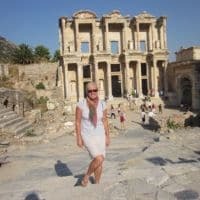 Contact Melanie for a journey to Turkey that will truly open your eyes!